Swiss banks could see European clients withdraw "hundreds of billions of francs" as a result of bank measures to stop foreigners using secret accounts to evade taxes, says UBS. ­Switzerland's biggest bank alone could see up to $32 billion, or more than 10% of the total European assets under management flee from the bank, says Juerg Zeltner, head of UBS wealth management. "As a consequence of the realignment of the financial center and the planned withholding tax, we assume that hundreds of billions of francs will flow out of Switzerland," he told the Schweizer Bank magazine. "In the offshore business with European customers, I assume we will have to live with significant outflows of wealth for quite a long time yet." Swiss bank secrecy has helped the country build a $2 trillion offshore financial center dominated by UBS and Credit Suisse. However, in recent years they have been heavily criticized as cash-strapped governments elsewhere have sought to fight tax evasion. 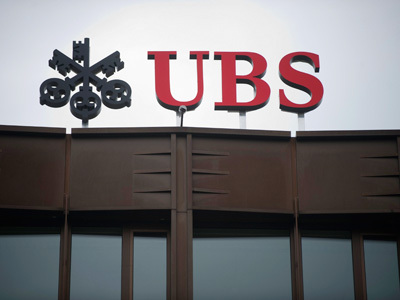 The toughening of the disclosure policy follows the landmark tax-dodging case against UBS which saw a whistleblower win a record $104 million reward from US authorities. In 2009 the Swiss bank paid $780 million in fines, penalties, interest and restitution to settle charges that it helped 17,000 US clients hide $20 billion. US authorities are still investigating other Swiss banks. Zeltner's gloomy predictions come just days after Credit Suisse, Switzerland's second biggest bank, said it expected clients in Western Europe to withdraw up to $37 billion in the next few years due to pressure from the tax issue. With their unique secrecy practices increasingly under attack, Swiss banks are looking for a new magnet to attract wealthy foreign clients. 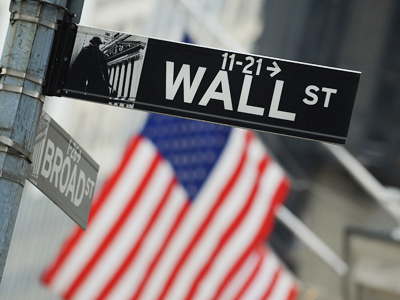 "Banking secrecy is no longer there. That's gone. It is over," international wealth management consultant Osmond Plummer told a gathering of Swiss bankers in Geneva last week. The banks' vow of silence was so attractive to rich foreigners eager to avoid taxation at home that they didn't mind that their accounts did not generate any income. “The income of the account goes to the bank. 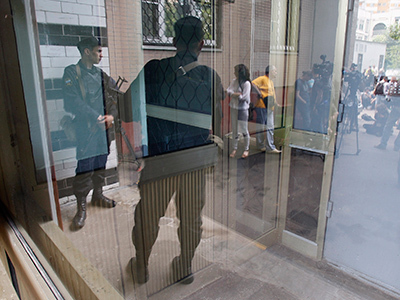 The client has no income," Plummer said. In an attempt to win back wealthy clients Switzerland struck deals with Britain and Austria to tax their citizens’ accounts and are hoping for accords with Italy and Greece. 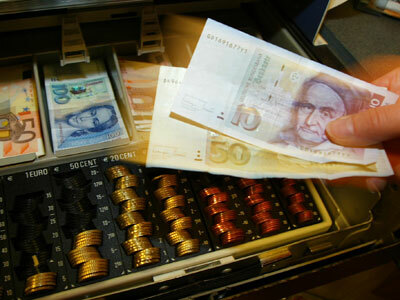 According to the agreements, foreigners with non-declared funds in Switzerland keep their anonymity, but their assets are taxed by Switzerland, which in turn transfers the revenues to their country of origin. However, the deal with the biggest market in Europe- Germany – is pending, as it faces opposition from Social Democrats who see it as too lenient on tax evaders.